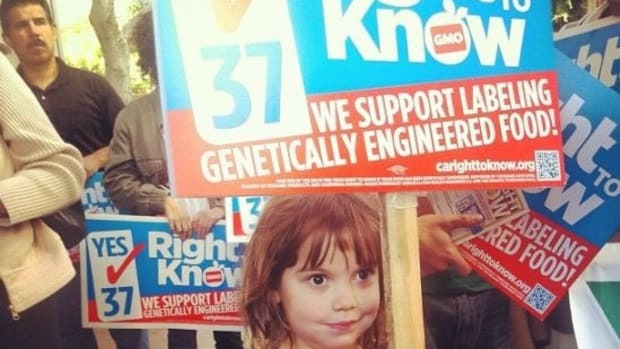 Los Angeles City Council members unanimously voted yesterday to approve a resolution that officially supports Proposition 37—the November ballot initiative that would require the labeling of foods containing genetically modified ingredients sold within the state. According toDigitalJournal.com, the Council members cited concerns over the use of pesticides and the potential contamination of organically grown crops as influencing their decision. 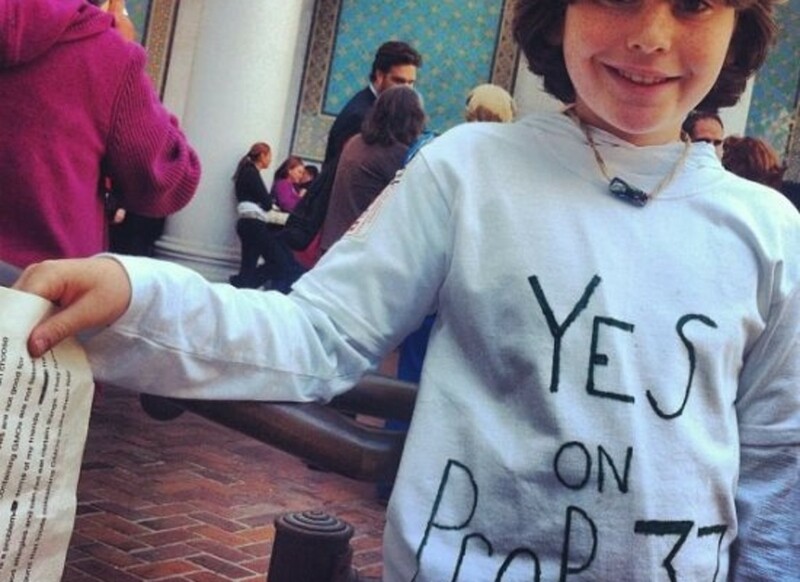 Council Member Paul Koretz, who wrote the resolution, said, “It&apos;s not often that the LA City Council votes unanimously to support a measure, but Prop 37 was a no-brainer. 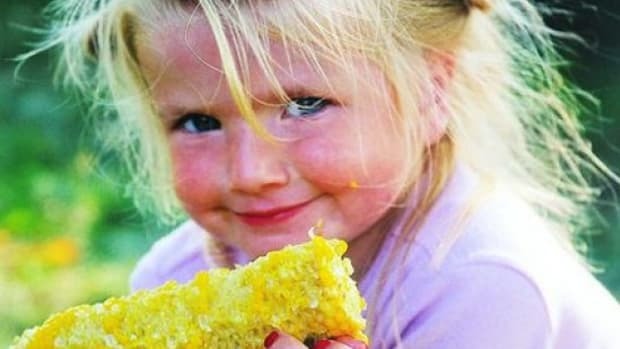 We have the right to know what&apos;s in the food we&apos;re eating and feeding our families." 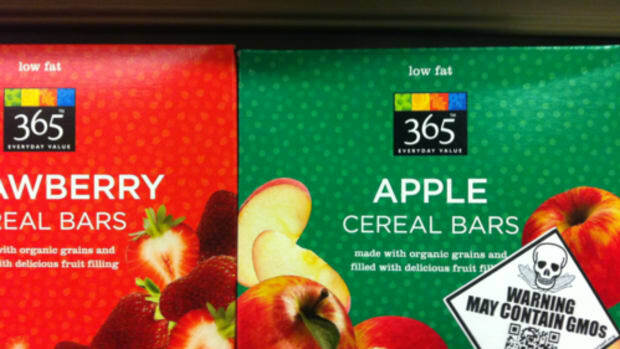 The resolution, which was introduced over the summer, focused on the rights of California consumers to know whether or not their foods contain genetically modified ingredients as a reason for supporting the measure. 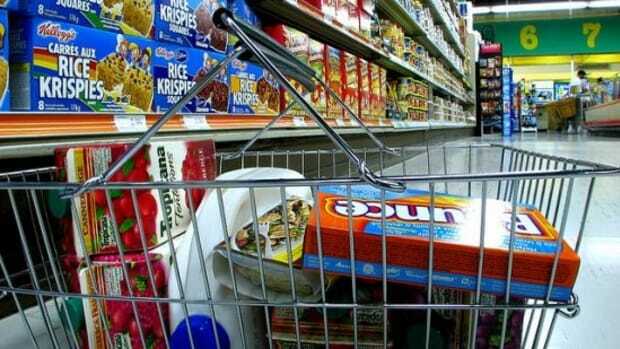 The resolution also noted that polls and consumer surveys have found that more than 90 percent of the public want to know this information without being forced to guess, or strictly purchase organic foods as a "fail safe" option in avoiding GMOs—an argument the "No on 37" campaign has been making. 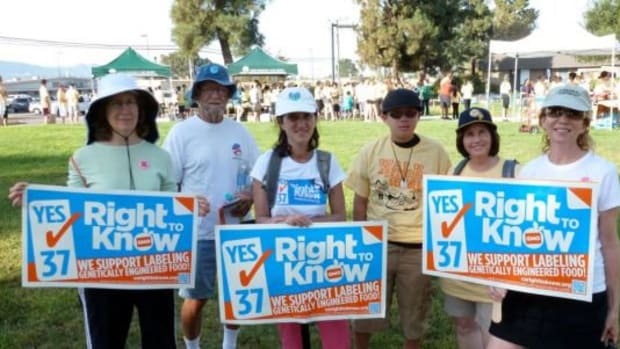 Funded by multinational food industry and biotech giants, the "No on 37" anti-GMO labeling camp has raised more than $40 million in efforts to convince Californians to defeat the measure. 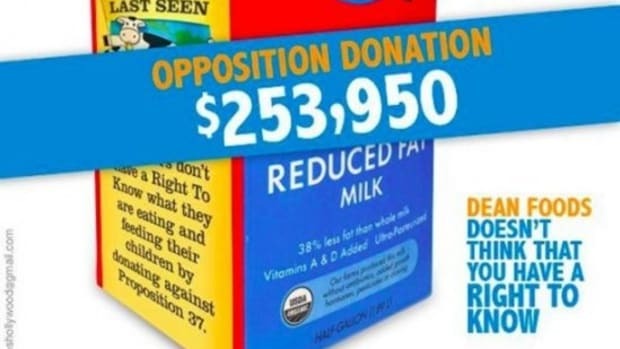 Negative TV ads are calling Proposition 37/California Right to Know campaign a costly and confusing food bill, but do not directly acknowledge that it would require clear labeling of foods containing GMOs. More than 60 countries around the world currently ban or require labeling on GMOs and have not passed costly burdens as a result of adopting GMO labeling policies onto taxpayers. 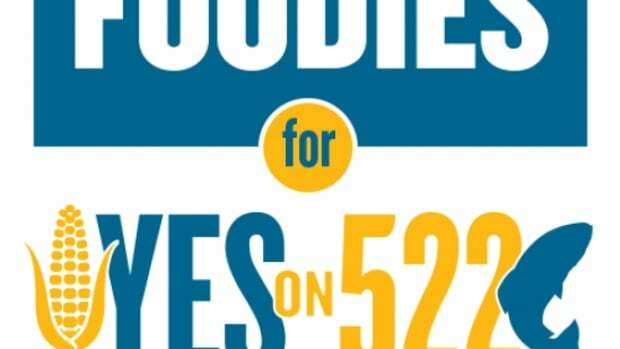 Prop 37 supporters have suggested this tactic by the "No on 37" campaign to be blatantly false information intended to scare low-income voters within the state and urges all consumers who care about their ability to make food choices to vote yes on the measure on November 6th. Los Angeles is now aligned on this issue with the California Democratic Party, Senator Barbara Boxer, Congresswoman Maxine Waters, Congressmen Brand Sherman and Howard Berman along with many more council members and elected officials throughout the state. 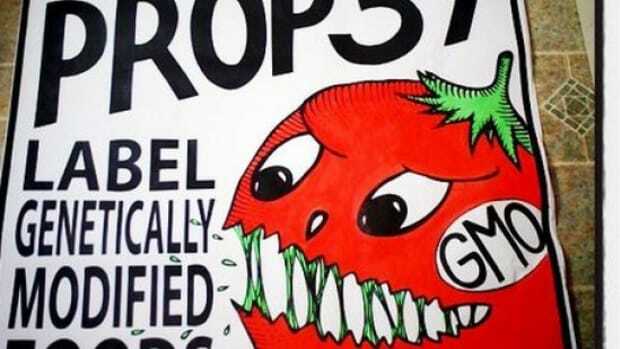 If passed, Proposition 37 could have ripple effects across the country, bringing national attention to the issues surrounding genetically modified organisms including human health and environmental risks.